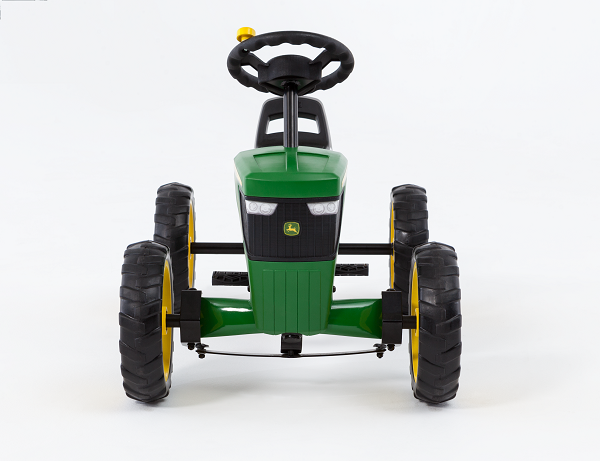 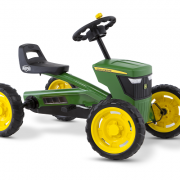 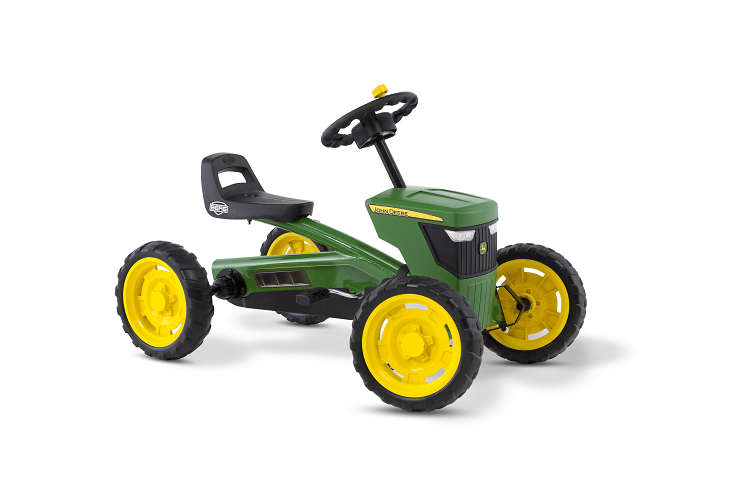 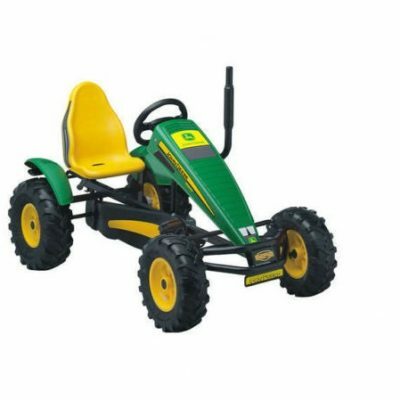 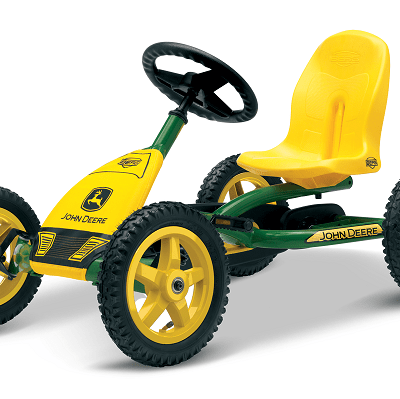 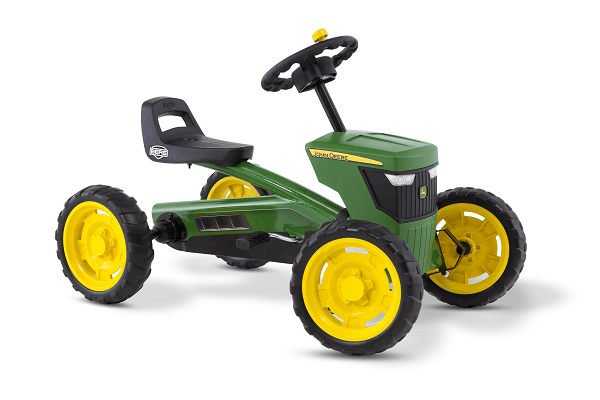 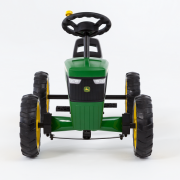 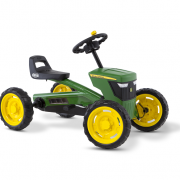 The best tractor for children from the age of 2: the Buzzy John Deere! 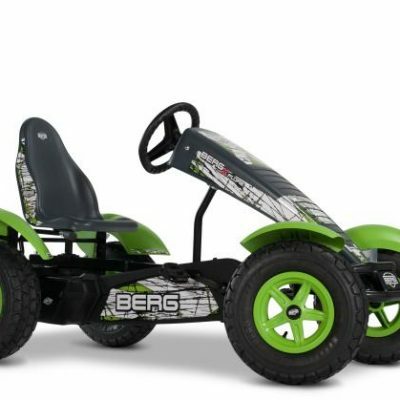 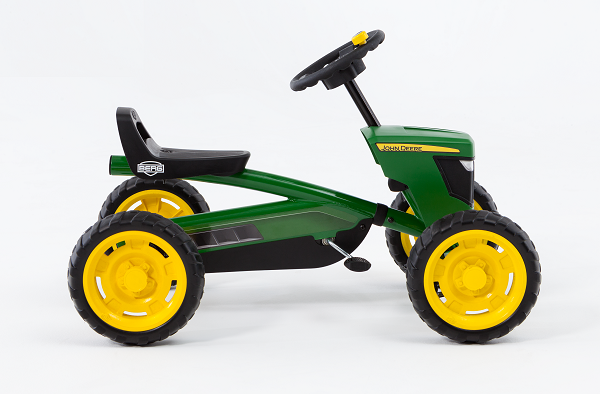 All the functionality and unique features of a BERG Buzzy in a cool and unique John Deere design. 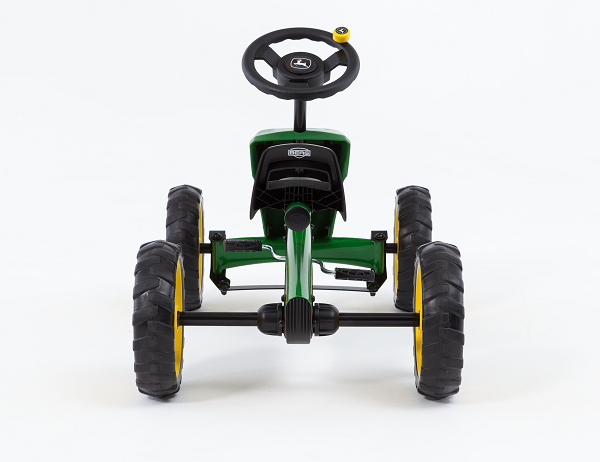 The robust steering wheel complete with spinner knob, the large bonnet with cool grill and, of course, the wide tractor tyres make this a real John Deere. 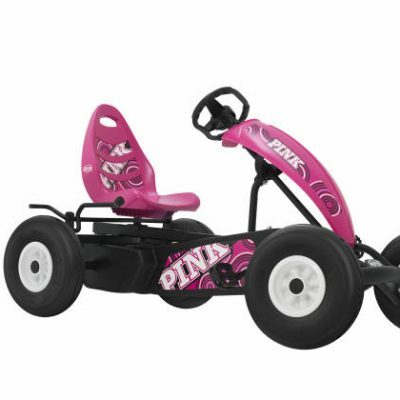 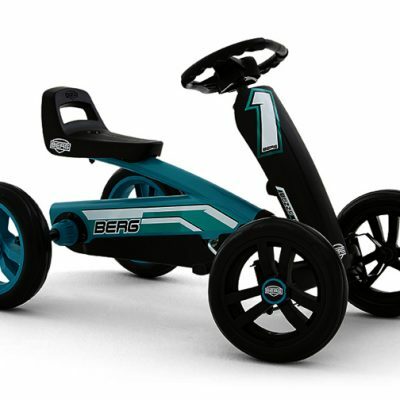 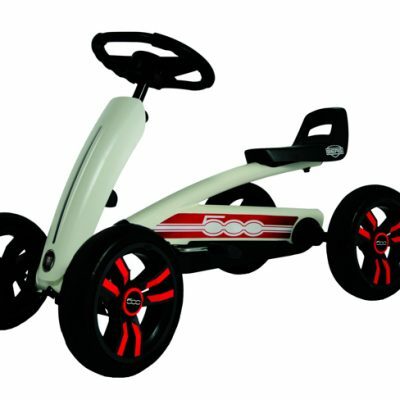 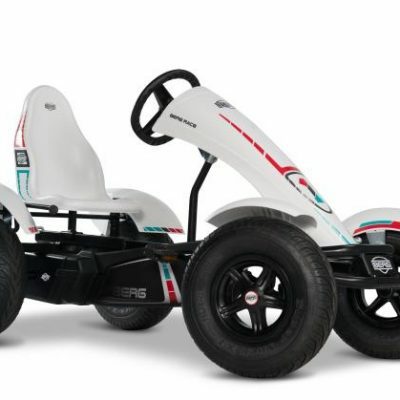 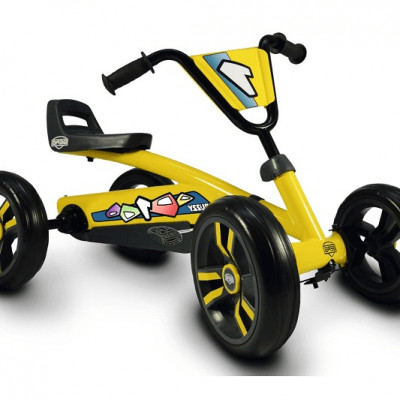 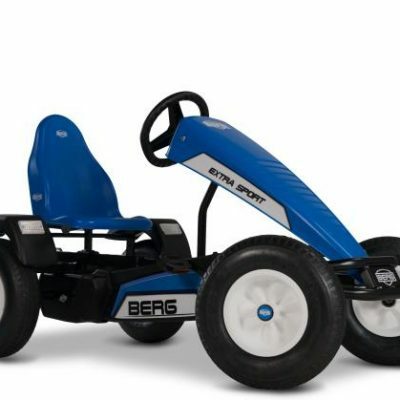 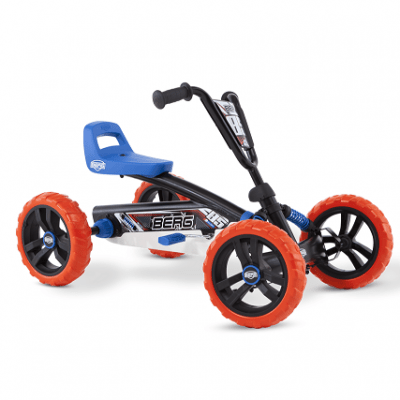 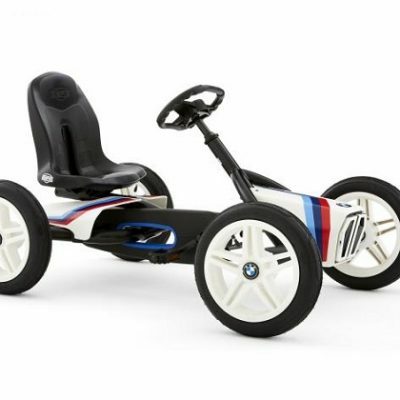 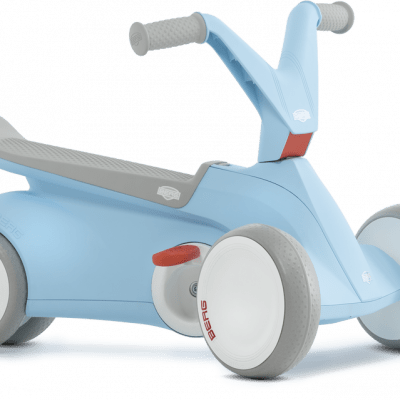 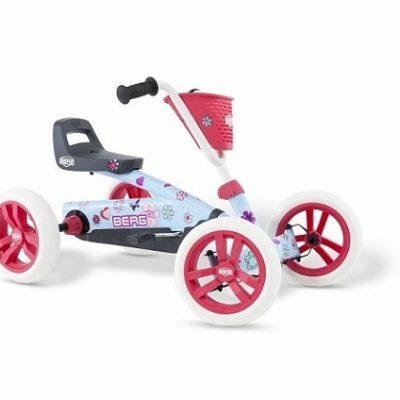 This Buzzy is perfect for little ones aged 2 to 5 due to the adjustable seat and saddle! 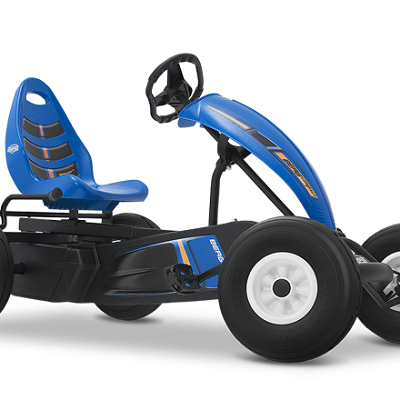 Your child will maintain control due to the independent steering while pedalling and braking. 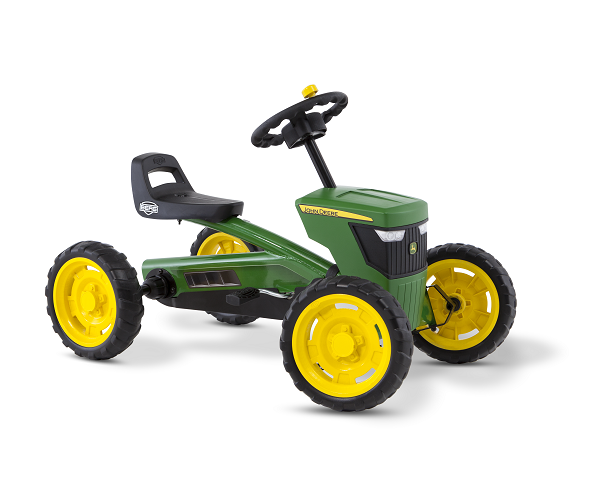 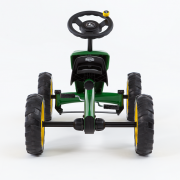 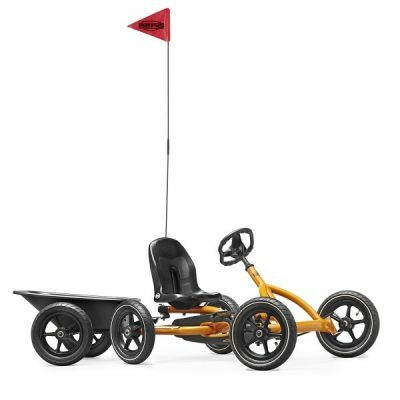 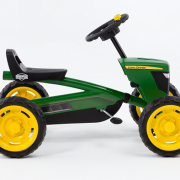 This Buzzy John Deere will certainly give you the most fun and you can easily ride alongside the John Deere of your daddy! 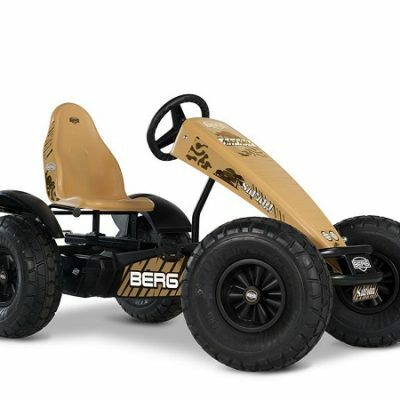 Check out the BERG Buzzy Brochure.